EasyJtag Classic v2.9.0.2 Released Setup File. 3# EasyJTAG NAND Kit Set of NAND adapters LGA52 , TSOP48 will be available soon from Our official resellers and partners. 4# Full functionality will be released after short testing. 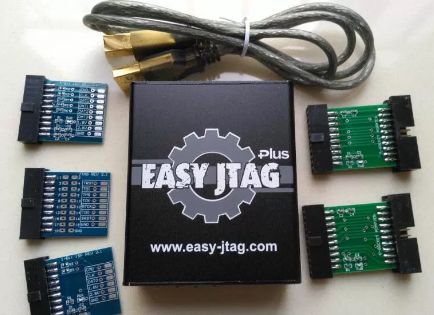 6# Download EasyJtag Classic v2.9.0.2 Released Setup File.